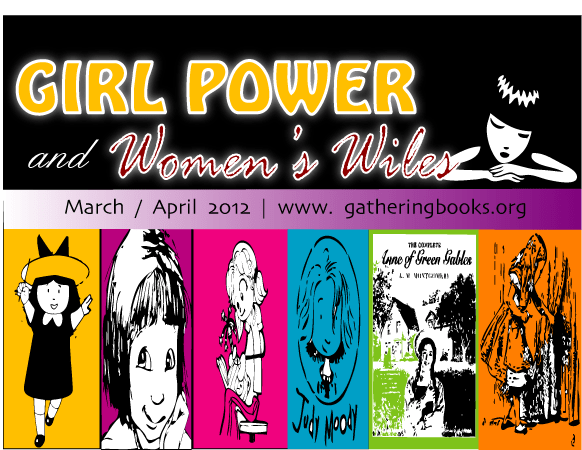 We thought that it is especially fitting to highlight Margarita’s works as we celebrate our reading theme on Girl Power and Women’s Wiles since she has written a lot of novels about powerful women and their life story narratives. 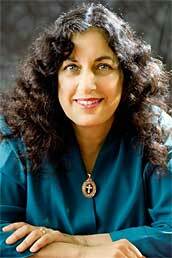 In this feature, we hope to hear more about Margarita’s influences and the ‘women’ and ‘poetry’ that gave shape to her powerful voice. 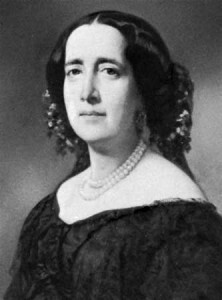 In The Firefly Letters you have written about the life of Fredrika Bremer (1801-1865) who was Sweden’s first woman novelist and earliest advocate of equal rights for women; while in Surrender Tree you have shared the narrative of an important and inspiring historical figure in Cuba, Rosario Castellanos Castellanos, known as Rosa la Bayamesa. Have you written any other books with powerful female characters that we may not yet be familiar with? Do share with us your journeys that led you to writing about their lives through your verse. Caucubú, in Hurricane Dancers, is another powerful female historical figure. She defied an arranged marriage to run away with Naridó, a fisherman who did not meet with her father’s approval. Living in an indigenous community in 1509, that would have taken great courage. The support and protection of the village would have been exchanged for an unknown future in the wilderness. 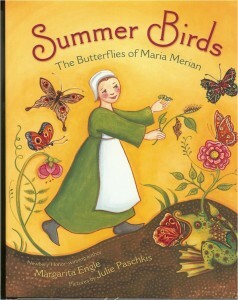 Maria Sybilla Merian, in my picture book, Summer Birds, is another historical figure who was far ahead of her time. She studied butterfly life cycles, became a scientific illustrator, and explored South American rain forests alone, at a time when seventeenth century European women were confined to traditional roles. Who are some of the women who inspired you as you were growing up? My mother’s love of books was an inspiration. She read to me in two languages, took me to the library, and supported my childhood efforts to write poetry. As a teenager, I was a bit of a rebel, so I admired women like Jane Goodall, who didn’t let anyone convince her she wasn’t qualified to live in the jungle and study chimpanzees. 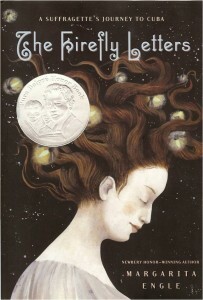 Could you also share with us your literary journeys – the novels that have moved you deeply as a child and as a young adult? As a child, I loved The Black Stallion and Island of the Blue Dolphins, perhaps because I related to the protagonists’ need to learn how to survive. I also loved travel books. When I was ten, I read Chinua Achebe’s Things Fall Apart. After that, I switched to adult fiction and poetry, always searching for books about different parts of the world, by people from various cultures. We would consider it a great honor if you would share with us your favorite poets and the lines from some of their poems that have moved your sensibilities deeply. Veo sin luz, sin voz hablar ansío. Al sentirme morir me encuentro fuerte. I see without light, without a voice I long to speak. Feeling doomed, I discover my strength. Other Spanish language favorites are José Martí (see The Surrender Tree), Rubén Darío (see The Wild Book), Dulce María Loynaz, Jorge Carrera Andrade, and Antonio Machado. For children’s poetry, I love Pat Mora, Juan Felipe Herrera, Janet Wong, Nikki Grimes, Hope Anita Smith, April Halprin Wayland, Marilyn Singer, Naomi Shihab Nye, and hundreds of others. Sylvia Vardell’s Poetry for Children website is my favorite resource for learning about new children’s poetry books, and young adult novels in verse. 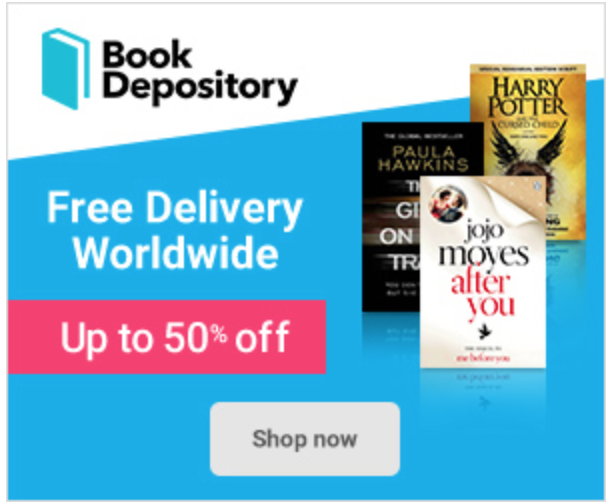 What are some of the books you are currently reading – the novels that have moved you over the past year or two? 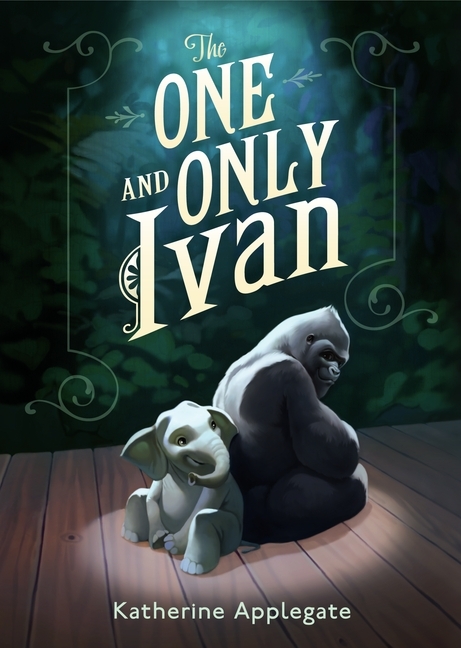 My favorite new children’s books are The One and Only Ivan by Katherine Applegate, and Inside Out and Back Again by Thanhha Lai. What do you feel are some of the strengths (and limitations) of writing novels-in-verse? As a female poet, what do you believe are some of the struggles among aspiring young female writers in finding their voice? 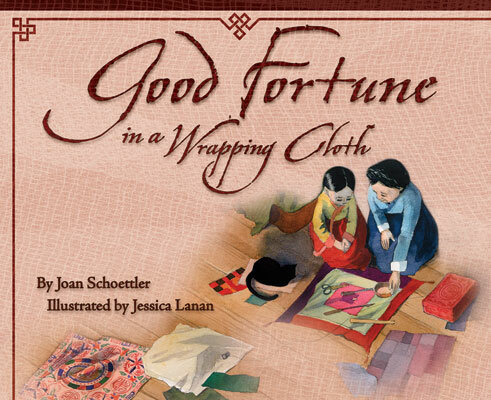 For me, the novel in verse is an ideal way to bring complex historical events down to a personal level. I love writing first person voices, imagining the emotions of living in a certain time and place. The greatest limitation is space, but that can become an advantage. When I write a historical novel in verse, I know that I can’t fit all the details onto an un-crowded free verse page, so I have to really work to select those aspects that are most important to me. I am forced to think about what I want to say. Another limitation is dialogue. I generally substitute the inner thoughts of individual characters, in response to each other, instead of using quotation marks, which I find a bit awkward in poetry. There is also a marketing limitation. Chain stores in the U.S. rarely carry novels in verse. They tend to exclude poetry, regarding it as “unmarketable,” a term that makes me cringe when applied to literature. One of the most common conversations among writers is about authenticity. 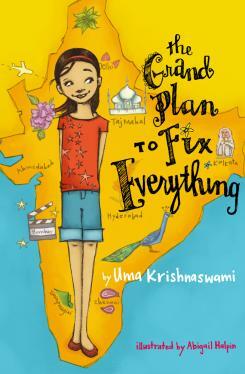 Can a woman write an authentic ten-year-old boy’s voice? Can a man write a teenage girl’s voice? Can a person from one culture write the voice of someone from another country? Personally, I think authenticity can spring from various sources, not just ethnicity or gender. I do need to connect with my characters, but we don’t have to be identical. 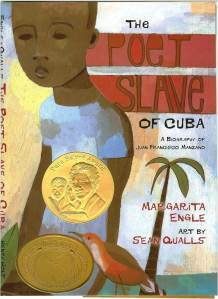 For instance, I have never been a boy or a slave, but in The Poet Slave of Cuba, I found a kindred spirit in Juan Francisco Manzano, through our shared love of poetry, and our need for freedom of expression. 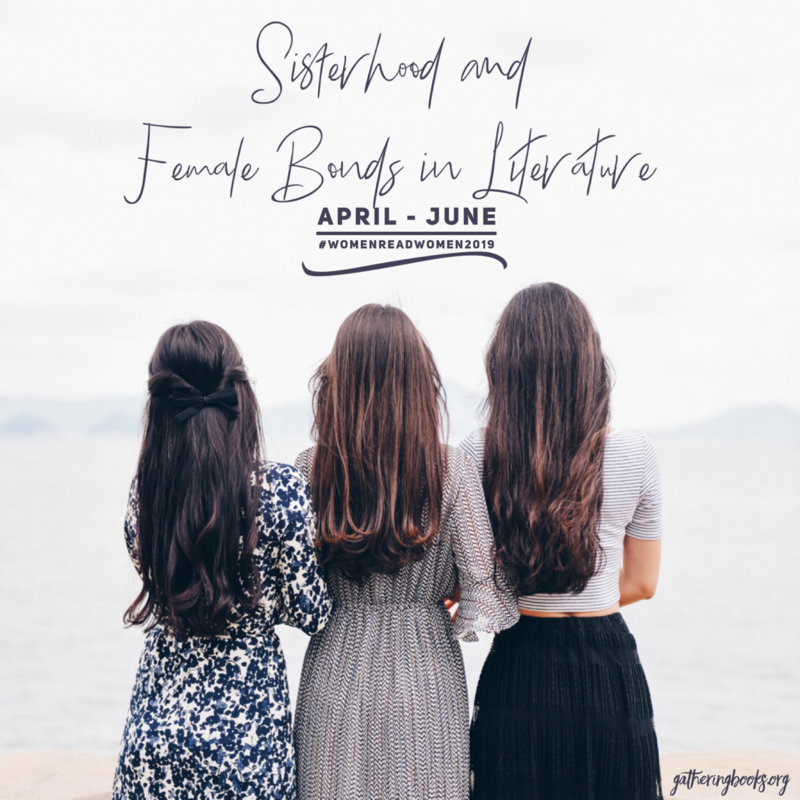 Do you have plans on sharing other influential women’s lives through verse? My next novel in verse, The Lightning Dreamer, will be published by Harcourt in March, 2013. 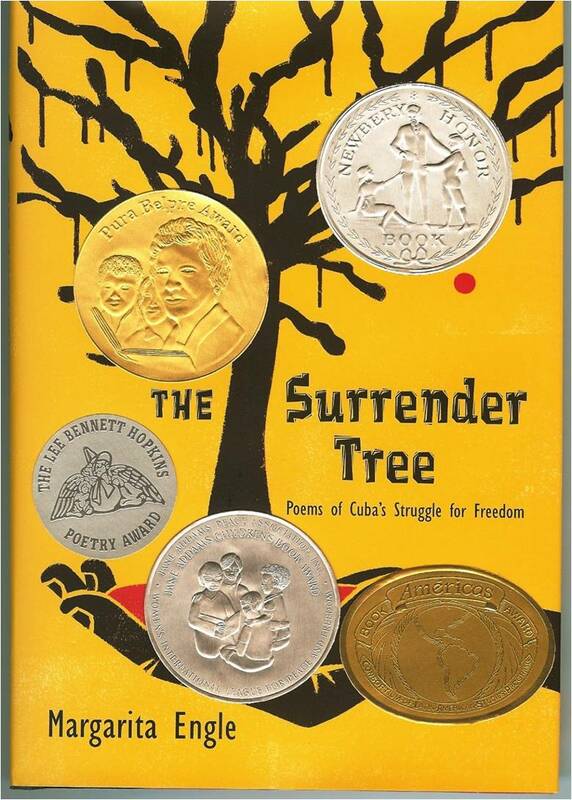 It is about the youth of Gertrudis Gómez de Avellaneda, Cuba’s great abolitionist poet. While she was very young, she wrote an interracial romance novel that was far more daring than any abolitionist book ever written by any man. If you were to provide us with a few recommendations of children’s books that would inspire young girls to discover their own strength and would give them the courage to soar and fly through the winds, what are some of these books? 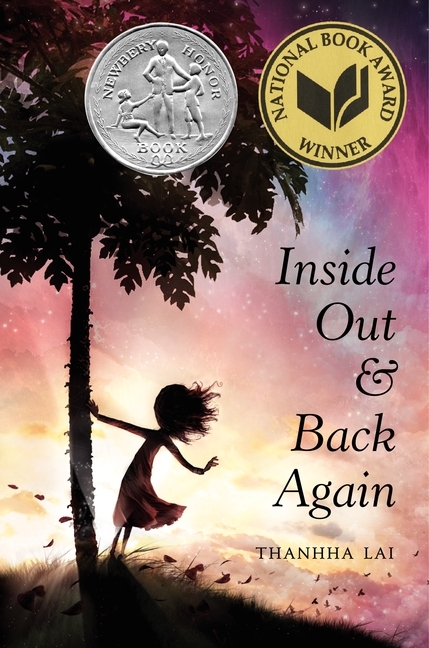 The American Library Association’s Amelia Bloomer List, and the Jane Addams Award, are two of my favorite resources for wonderful books about brave girls. This is a fabulous list, Margarita. If we had more time, we would have loved to search for all of these books and feature them as well for our theme. Once again, our deepest thanks and appreciation for your finding the time to share your beautiful voice with us.